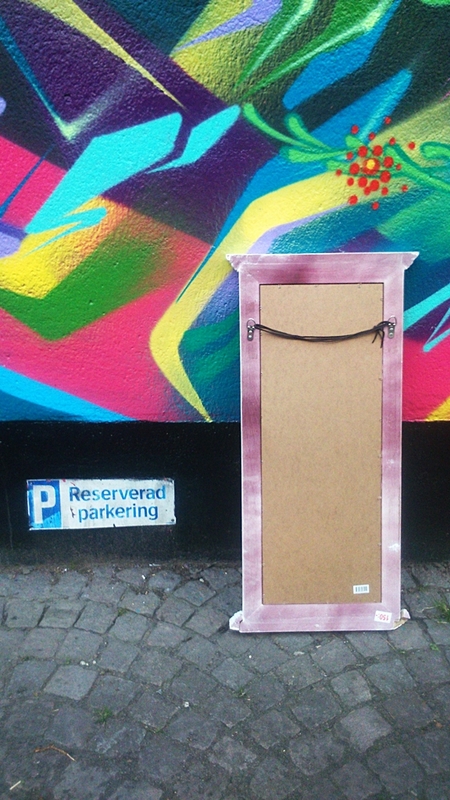 Front cover to DUENDE IN THE ALLEYS designed by Petra Palm, aka SocialPhotographer, who currently lives in Malmö. She’s had solo exhibitions in Malmö & Paris which are now available as books via blurb (orange & Möllanisterna), and also 2 collaborative e-books (with lars palm). Her photography is focused mainly on details & slightly surreal things in her environment. UPDATE: The official project monograph has been released as MURDER DEATH RESURRECTION (Dos Madres Press, Loveland, OH, 2018). A comprehensive conversation about MDR is available at Dichtung Yammer, with Thomas Fink, April 26, 2017. A report on live-testing MDR’s concepts during 2018. A five-year (2013-2018) project, “Murder, Death and Resurrection” (MDR), includes “The MDR Poetry Generator” that brings together much of my poetics and poet tics. The MDR Poetry Generator contains a data base of 1,167 lines which can be combined randomly to make a large number of poems; the shortest would be a couplet and the longest would be a poem of 1,167 lines. Examples of couplets and longer forms are available in 44 RESURRECTIONS, the first poetry collection emanating from the Generator and first e-published by PostModernPoetry E-Ratio Editions. I’ve also written AMNESIA: Somebody’s Memoir, an example of a single poem of 1,167 lines or verse-novel. The MDR Poetry Generator’s conceit is that any combination of its 1,167 lines succeeds in creating a poem. Thus, I can create—generate—new poems unthinkingly from its database. For example, I created several of the poems in 44 RESURRECTIONS by blindly pointing at lines on a print-out to combine. While the poems cohere partly by the scaffolding of beginning each line with the phrase “I forgot…” (a tactic inspired by reading Tom Beckett’s fabulous poem “I Forgot” in his book DIPSTICK (DIPTYCH), Marsh Hawk Press, 2014), these poems reflect long-held interests in abstract and cubist language (partly as a means to interrogate English whose narrative once was a colonizing tool over my birth land, the Philippines*). Through my perceptions of abstraction and cubism, I’ve written poems whose lines are not fixed in order and, indeed, can be reordered (when I first began writing as a poet, I was very interested in the prose poem form and in writing paragraphs that can be reordered within the poem). Yet while the MDR Poetry Generator presents poems not generated through my personal preferences, the results are not distanced from the author: I created the 1,167 lines from reading through 27 previously-published poetry collections—the title’s references to murder, death and resurrection reflect the idea of putting to death the prior work, only to resurrect them into something new: sometimes, creation first requires destruction. But if randomness is the operating system for new poems (i.e. the lines can be combined at random to make new poems), those new poems nonetheless contain all the personal involvement—and love!—that went into the writing of its lines. The results dislocate without eliminating authorship. The math is over my head for calculating the number of poems (in math, permutations) possible from these 1,167 lines. I asked my son’s high school math tutor, Carl Ericson, to calculate it for me. Carl found an approximation formula which estimated that the total poems possible to be generated by the MDR Poetry Generator is a number that has 3,011 digits. Subsequently, Carl’s estimate would be affirmed by Errol Koenig, a student at Johns Hopkins Applied Mathematics & Statistics department. Errol derived the number through the equation 1146!-1146, a number that roughly rounds to 1.129300103 E+3010 [that is, 1.129300103 times 10 to the 3,010th power] – a 3,011-digit number! (The number of lines initially was believed to be 1,146, but the result would be similar for 1,167.) Since the number of permutated poems is huge, this means I can keep writing making poems for the rest of my life without having to write new text. Are the poems any good? 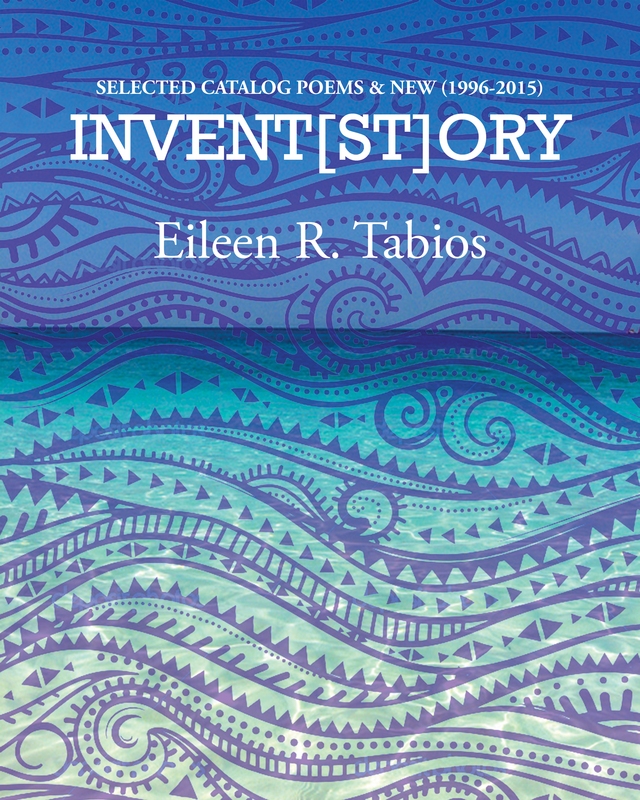 Using publication as a means of answering that question, the poems are just like my other non-generated poems: despite some rejections, there are also acceptances such that a significant number has found publication homes. Within this indigenous moment or space, both intentionalized authorship and the randomness with which the lines are combined from The MDR Poetry Generator are irrelevant—All is One and One is All. One of the poems in HIRAETH offers a chained hay(na)ku version, Post-Ecstasy Mutations, which was published as a Booklet by Poems-For-All (San Diego, 2016). The MDR Poetry Generator also generated the poem “Pilipinx” for the anthology Puñeta: Political Pilipinx Poetry (Moria Books’ Locofo Series, 2017), which was subsequently reprinted as “PilipinZ” for Love In A Time of Belligerence (Editions du Cygne/SWAN World, Paris, 2017). Another generated poem, “Red Joy,” is part of Tripwire #14: THE RED ISSUE, 2018. Its introduction is featured HERE. Some poems have also generated visual poetry versions, such as “I Forgot Forgetting My Skin Was Ruin” which inaugurated h&, a journal of visual/concrete poetry curated by Ian Whistle. These visual poetry may be seen HERE. 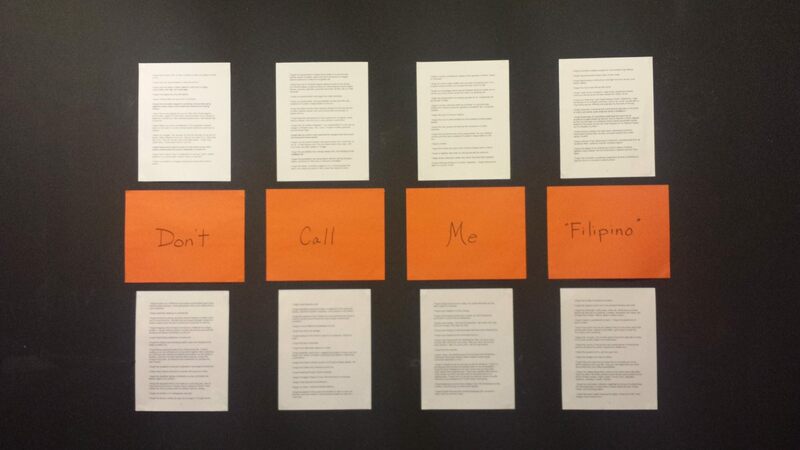 The MDR Poetry Generator also surfaced a poem, “Excavating the Filipino In Me,” which was displayed as visual poetry in “CHROMATEXT REBOOTED,” a visual poetry and arts show organized by the Philippine Literary Arts Council at the Cultural Center of the Philippines, Manila, from Nov. 6, 2015 to Jan. 17, 2016. 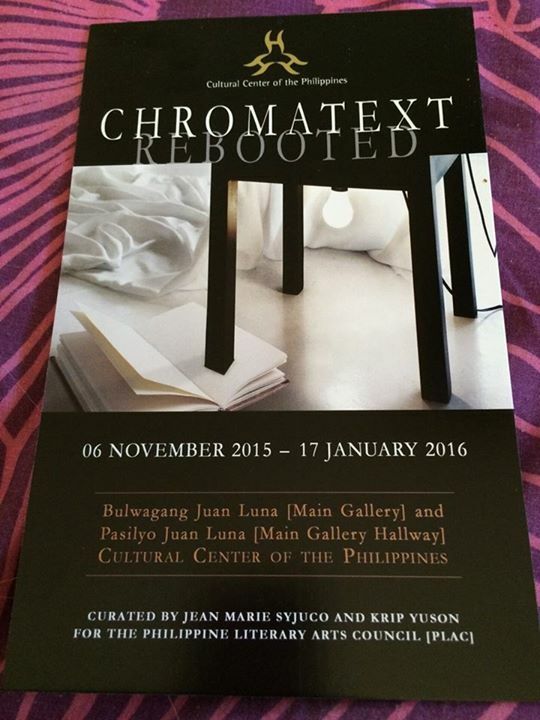 (Information on the prior “CHROMATEXT” exhibitions is available HERE.) The show was curated by Alfred “Krip” Yuson and Jean Marie Syjuco. One poem, “I Forgot the Plasticity of Recognition,” also generated a folio of response poems by John Bloomberg-Rissman, Sheila E. Murphy, lars palm, Marthe Reed, Leny M. Strobel and Anne Gorrick. These were published by Otoliths, edited by Mark Young, and may be seen HERE. While I’ve only written about 140 poems of the possible permutations, a number with 3,011 digits, the generation of nearly ten poetry collections and other features, as well as positive critical reception — noted poet/fictionist/artist/playwright Eric Gamalinda called one of the books in this series my “best poetry book yet” — suggest both that more is possible as well as that The MDR Poetry Generator has proven itself and more need not be necessary. Insofar as the lines work, they also indicate something about the nature (themes as well as quality) of the work in my first 27 poetry collections. I hope The MDR Poetry Generator also encourages the reader to return to the root source of my prior poetry writings. *See “Interview” by Purvi Shah in README.